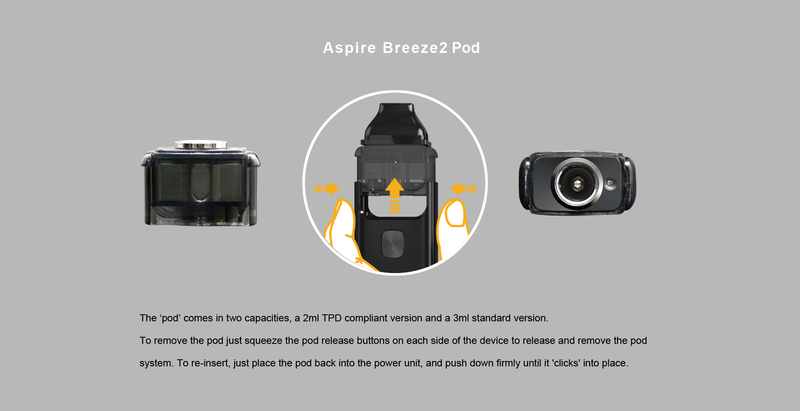 Aspire Breeze/Breeze2 U-Tech Coil 5pcs/packDescription5 pack of Breeze/Breeze2 replacement U-Tech Co.. Aspire Breeze 2 Refillable 3ml Replacement Pod DescriptionAspire Breeze 2 Refillable 3ML Replacement.. 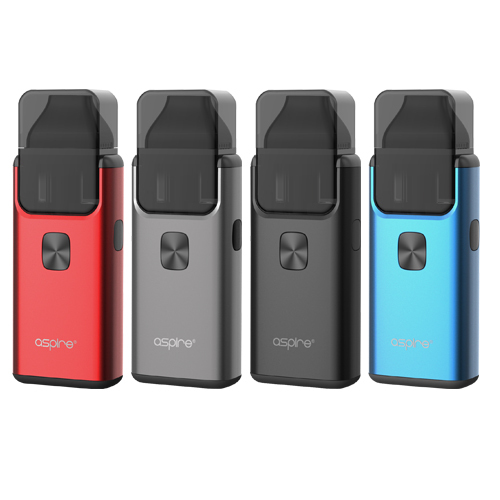 Aspire Breeze 2 is ergonomic and compact, all-in-one, portable system that was specifically designed for you to get the maximum flavor and lasting enjoyment out of nicotine salts. 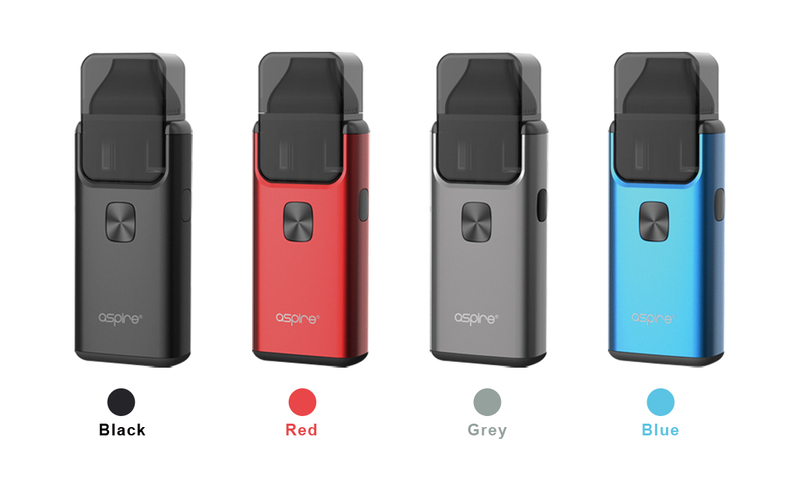 It also works well with all the standard e-liquids. 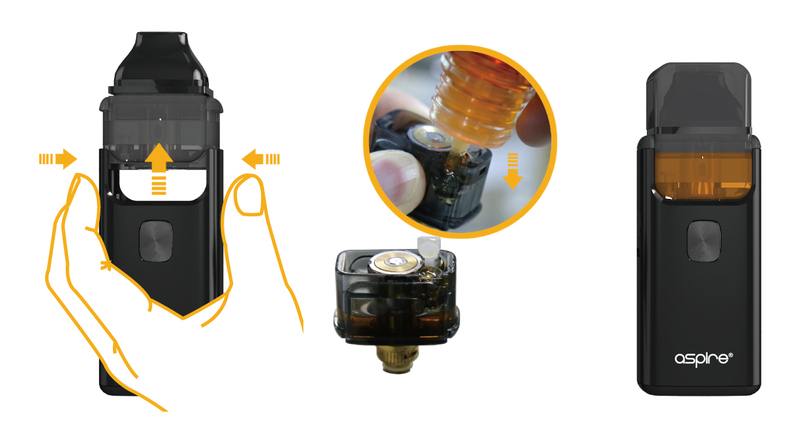 The 1.0 ohm or 1.2 ohm coils work best with nic salts and 0.6 ohm white-banded coil works best with regular e-liquid. 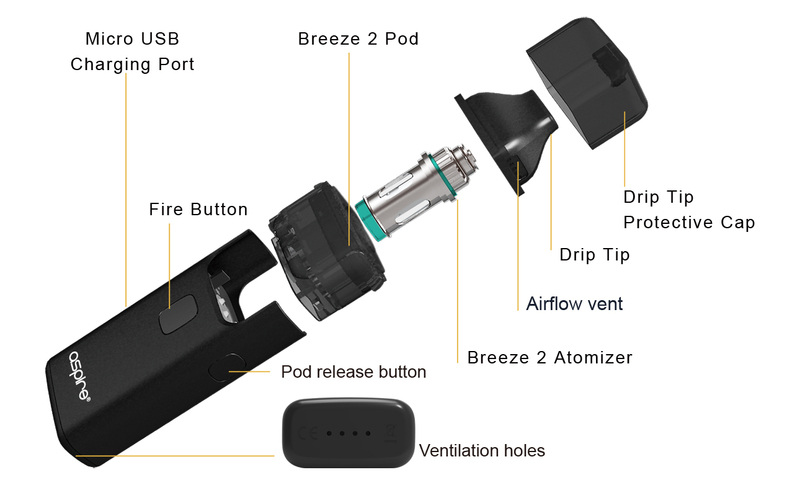 The Breeze 2 comes with a 1.0 ohm U-tech coil (specifically designed for nicotine salt type eliquids) and a spare 0.6 ohm U-tech coil.Also 1.2 ohm U-tech coil for nicotine salt type e-liquids is available. This nic salt e-liquid exhibits three times the intense cool mint effect of our other menthol flavor..
Class mint. High quality at best value! 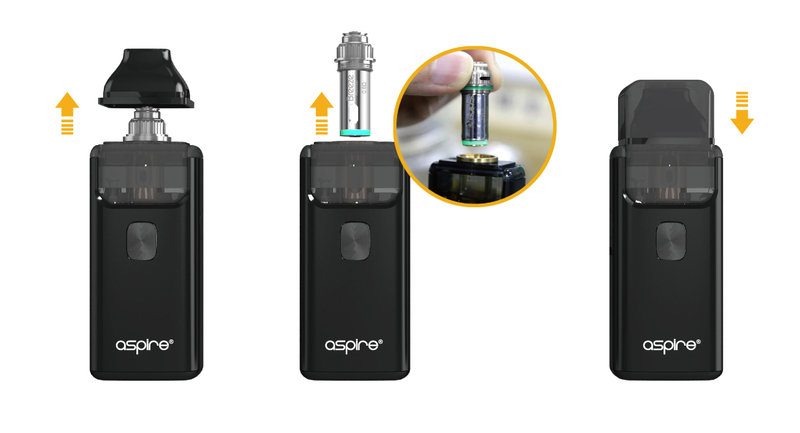 Now avilable in a nic salt version!EVO Spearmint Nic Salt 30..
One of the best lemonade vapes. Great value! Lemon Twist E-Liquids Pink Punch..
Elysian Elixirs Artemis 60ml ..
New summer favorite, Tropical cocktail flavor ...Nicotine Salt version of Summer Vibes! ..